Many people have said that Dec. 25 is an old Roman holiday celebrating the Sun in the sky. Did the Catholic Church co-opt this holiday for their own religious purposes, or are there reasons to believe Jesus might have been born in December? Dr. Jeffrey Chadwick, New Testament scholar at BYU answers that question. GT: So do Catholics believe Jews was born in December? Jeff: Well, you know what Christmas means? Christ’s mass. 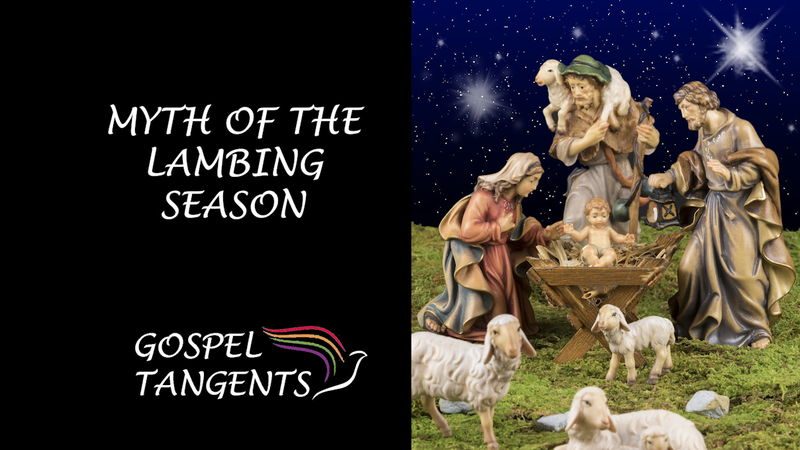 They traditionally date Jesus’ birth to December. GT: I’ve always heard the Christmas came about because it was a pagan holiday of the Sun God, and it was December 25th. Was there some Roman [holiday]…. Jeff: Well, this is certainly true. December 25th was Sol Invictus in the Roman pagan notion. But the Roman Empire became Christian right, by the fourth century. Particularly when Constantine comes in there, Christianity becomes even the preferred religion. But long before that, the notion that Jesus had been born in early winter existed within Christianity. The problem, I think, is that they didn’t know just when. The reason for this is that by the end of the second century, Christianity had become totally Gentile rather than Jewish, which was the way Christianity started out. We will talk further about early Catholic/Christian beliefs about Christmas. Dr. Chadwick doesn’t think it’s a problem that Christians re-appropriated a pagan holiday. What do you think? Check out our conversation…. 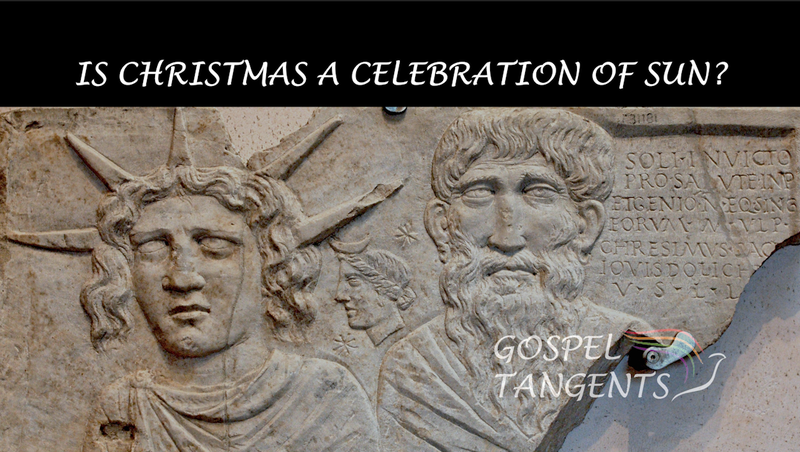 Did early Christians appropriate a pagan holiday for Christmas? Do Catholics really believe Jesus was born in December? Check out our other conversations about the first Christmas!